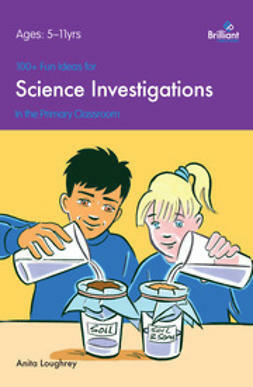 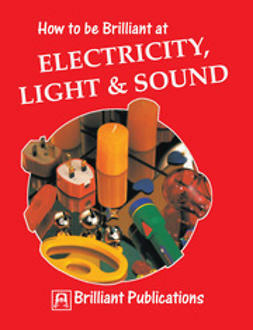 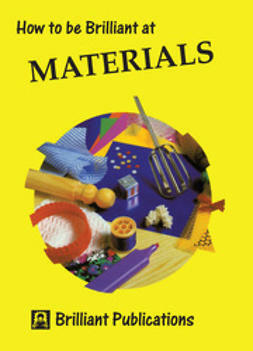 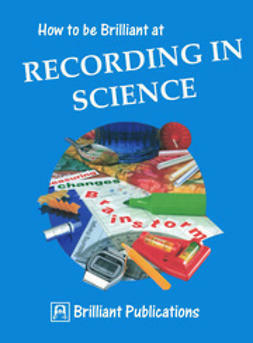 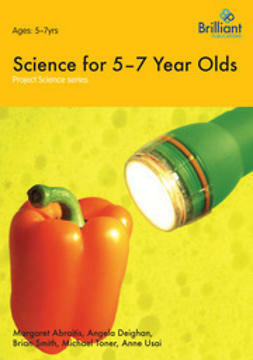 This book contains exciting, fun classroom experiments to help teach scientific investigation. 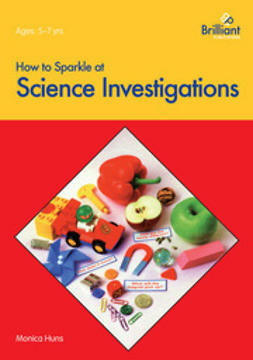 The activities require a minimum of preparation and only the simplest of science equipment. 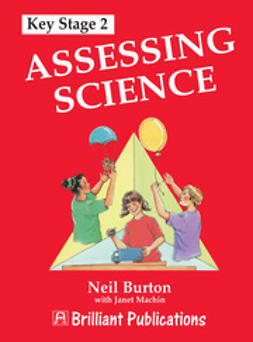 Each activity provides opportunities for children to develop their skills of scientific enquiry. 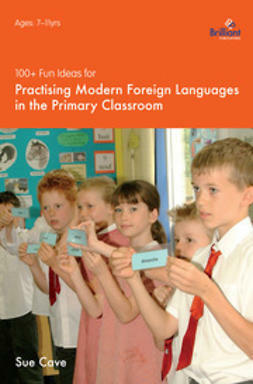 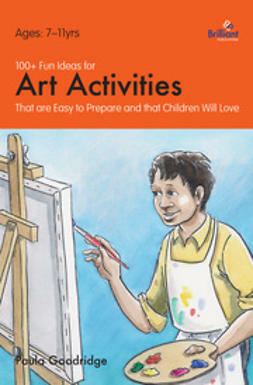 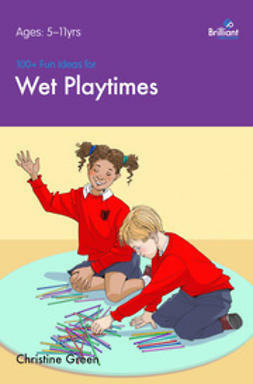 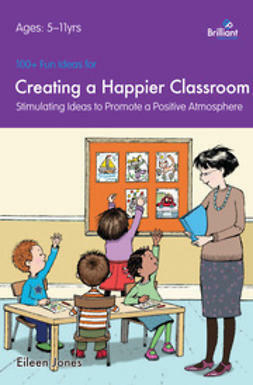 The easy-to-use layout will make this an invaluable book for all primary school teachers.